A proposed new city around the upcoming Jewar international airport is being conceptualised as India’s gateway for hosting the Olympic Games. The city is proposed to be readied over the next 12-15 years to stage the quadrennial biggest sports competition. The NBCC plan, with a little push, might well become the timely and much-needed development to strengthen Indian Olympic Association’s ambitious bid plan for the the 2032 Olympic Games. The Government of India’s public sector Navratna enterprise, NBCC has submitted the proposed city’s blueprint to the Uttar Pradesh Government, national daily Times of India has reported quoting sources. The plan for the city, to be built on the Government and private land around upcoming Jewar airport, includes upscaling of the existing sports and other infrastructure like the Greater Noida Sport Complex with a cricket stadium, 12-lane bowling alley, a tennis complex, basketball and volleyball courts, a football ground and a 400 metre running track. The 2,500 acre Jaypee Sports Complex, that includes Buddha International motor racing circuit, a hockey field among other sports infrastructure will also be included in the grand sports city project. “The need is to interlink and integrate the existing infrastructure as well as upgrade them to host world class mega events such as the Olympics,” TOI has quoted from the NBCC’s new city proposal. 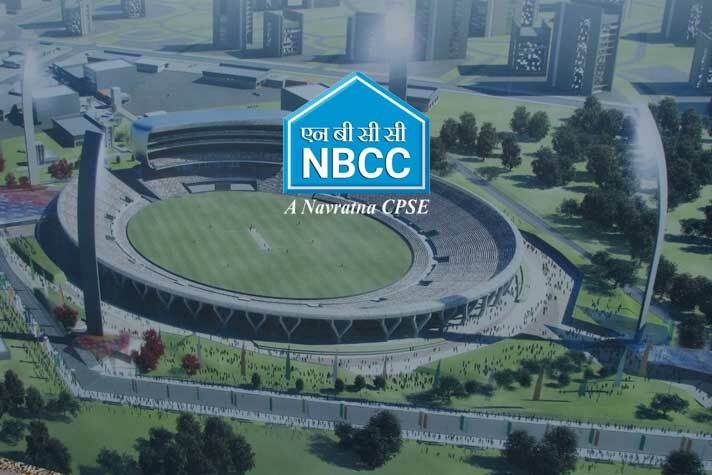 The ₹6 lakh crore project might be executed by a new entity comprising NBCC, the State and Central Governments. “The first phase may comprise building the entire trunk infrastructure. Ten to 15% of the seed capital has to come from the Government and the rest from private players. However, after that, the project will be self-sustaining. About 20% of the land shall be dedicated to industry for mixed use development and generation of funds,” the concept note states. India has successfully hosted the inaugural and 1982 Asian Games and 2010 Commonwealth Games – all in Delhi. Indian Olympic Association is now willing to bid for the 2026 Youth Olympic Games, 2030 Asian Games and the 2032 Olympics.